Installing crown molding in a room can be a surprisingly easy DIY project with our crown molding kits and it brings a host of benefits. Sporting distinctive designs and clean lines, the embellishments from Focal Point Products will draw attention toward the ceiling, which allows people to better absorb the cohesive elements exhibited between the walls, moldings and ceilings. Our kits are designed so the DIYer to successfully install professional crown molding in a room of their house in just a few hours. 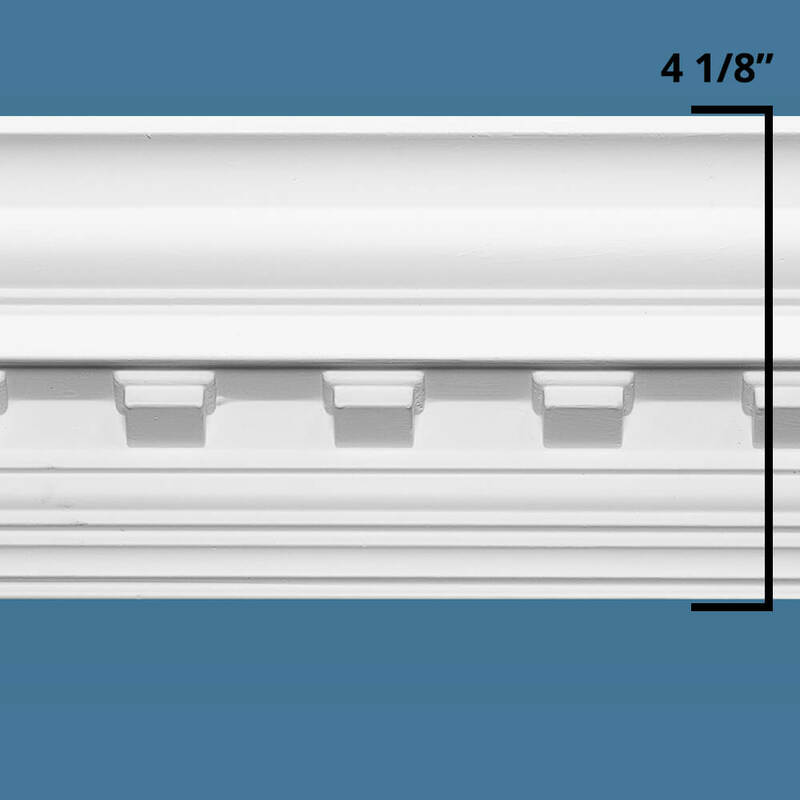 By installing our crown molding system, you will establish an entirely new level of sophistication within your home, and you can do so in mere hours. We've designed our kits to be accessible to anyone, from newbies to seasoned house flippers. 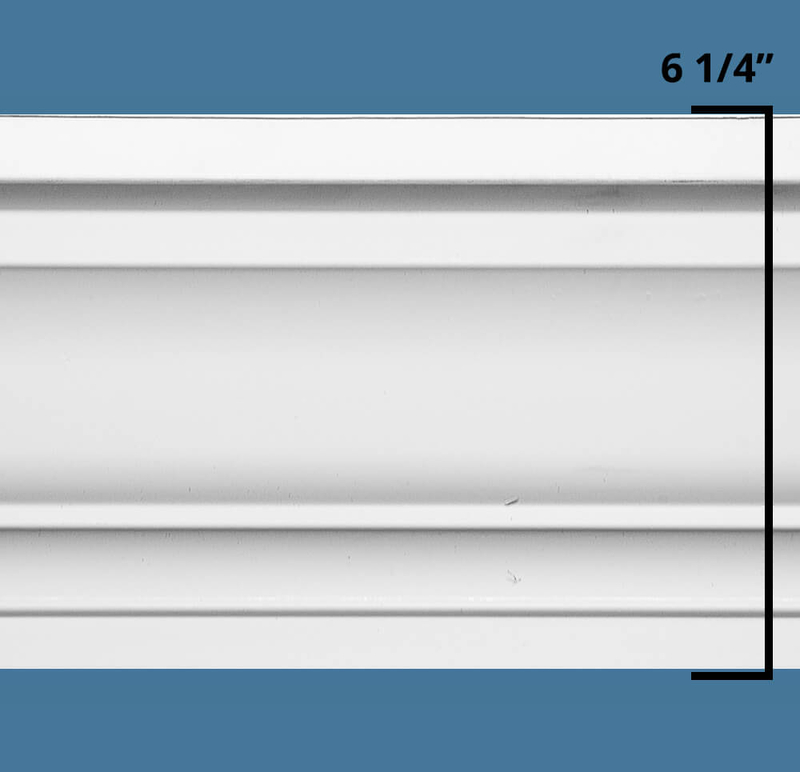 In our clip-on crown molding kits, you'll find a system that prioritizes simplification and top-tier standards by utilizing just a few pieces — our patented Quick Clips™, Moulding Mates™ connectors and corners, and polyurethane crown moulding. See just how easy it is to install by watching our installation video below. In all of our kits, the molding strips arrive in 78" long pieces. The quantity will change depending on the dimensions of the room. You will receive an appropriate number of other components as well. We offer kits that will accommodate rooms up to 13 x 13', 13 x 20' and 20' x 20', which allows you to customize the size of your kit to meet your room's specifications. View our kit selections below! Decorative wood moulding undoubtedly brings a nice look, but can require complicated installation skills. Between multiple tools, additional supplies, tedious placements and careful handling, you'll find yourself frustrated for days trying to secure the perfect look, or may even contact a professional to complete the job. Our patented snap-on crown molding system aims to eliminate all of that struggle while maintaining a high degree of quality. Installation is a snap, literally! Watch our demonstration video to see just how easy it is to install the components of a Focal Point crown moulding kit. Installing the clips requires no nails, which means you won't have to fill the holes at the junctions or the corners, and it also eliminates the need to touch up the walls later. You also won't have to worry about locating studs for support, which can be a time-consuming task. Instead, you can quickly screw in the Quick Clips™ to the drywall or plaster in approximately 10-12" intervals. Once the Quick Clips™ are installed, trim your molding pieces (bonus! our Moulding Mates™ allow for a 2-3” margin of error) and begin snapping them into place. Start at the corners to ensure the measurements line up correctly, and then press them firmly to engage with the Quick Clips™. Voila, snap on crown molding! The moulding sections of the kits are made of durable polyurethane. The pieces are easy to paint and will clip-on to the clips you've installed on the wall. The lightweight design of these pieces makes them easier to install than most other moldings, yet the durability and quality is unmatched by other brands of DIY molding systems. These components are the crux of our kit. You'll use them for the moldings, the corners and the connectors. They feature a pilot hole, which helps you achieve an improved alignment, and clip edges that readily accept the moldings. The Quick Clips™ allow DIYers to easily install our kits. Our corner pieces hold some distinct advantages over other moulding solutions. While other products require you to contour, caulk and drive fasteners into the face for installation, our version doesn't call for you to miter or secure the link in other ways. With one snap, you'll receive a constant connection that will cover imperfect cuts of up to a half-inch. Covering the gaps between molding sections has never been easier. Focal Point's accessories provide a margin of error up to 4", which makes for a less stressful experience. You'll have leeway in your cuts, as the Moulding Mates™ will effortlessly cover any imperfections with one quick snap. 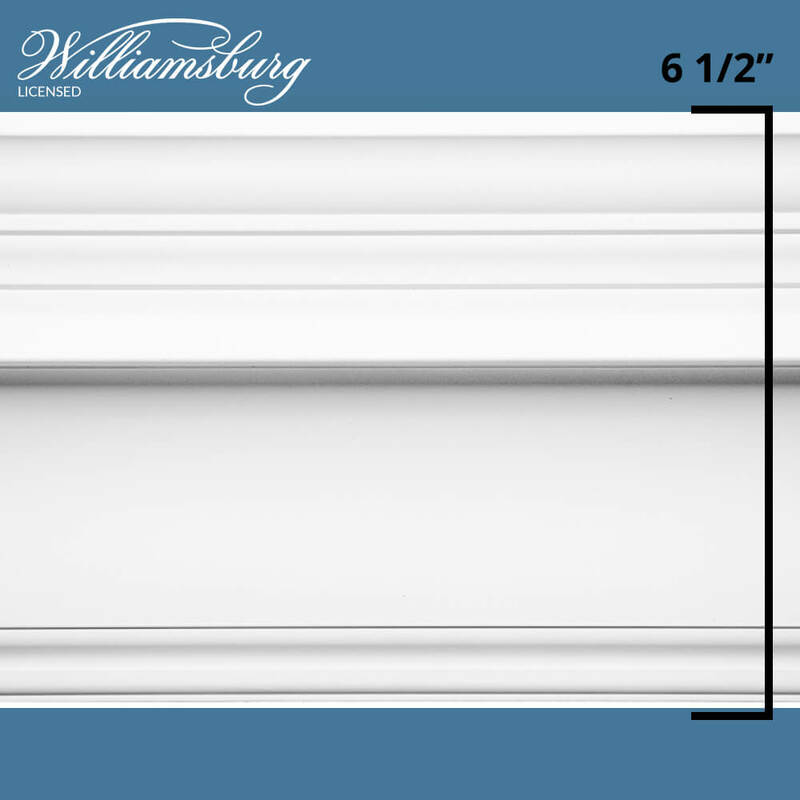 Some contractors will try to convince you otherwise, but you can have picturesque crown moldings that are entirely DIY. 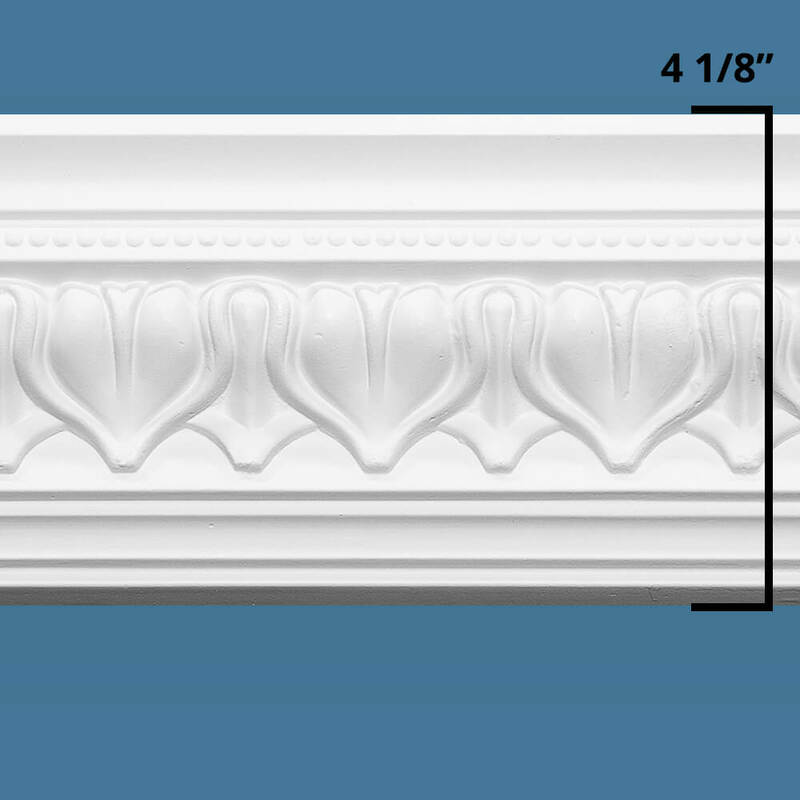 We have crown molding for sale at multiple high-profile locations, including Amazon.com and Home Depot, and Homedepot.com, which makes it easily accessible. In addition to the minimization of effort and time needed for installation, you can trust in the quality you'll receive. The polyurethane moldings are just as durable as traditional options, and they're far superior to cheaper foam products, which can crack and peel during installation. The strips come pre-finished, so you don't have to sand, paint or stain them before installation if you don't want to. The DIY Network and This Old House have both featured our products prominently, praising the combination of form and function. We even have an exclusively licensed option from our Williamsburg collection, the Governor's Palace, which takes cues from licensed historical patterns to create fashionable looks. In the event of any issues, Focal Point Products offers a warranty, stipulating that we will replace products suffering from any defects in material or craftsmanship for one year from the date of purchase. We're the premier synthetic molding provider in the industry — we began in the 1970s and continue to expand our influence to this day. If you'd like to start your next DIY crown molding project, contact us today with any questions or buy your kit online now!